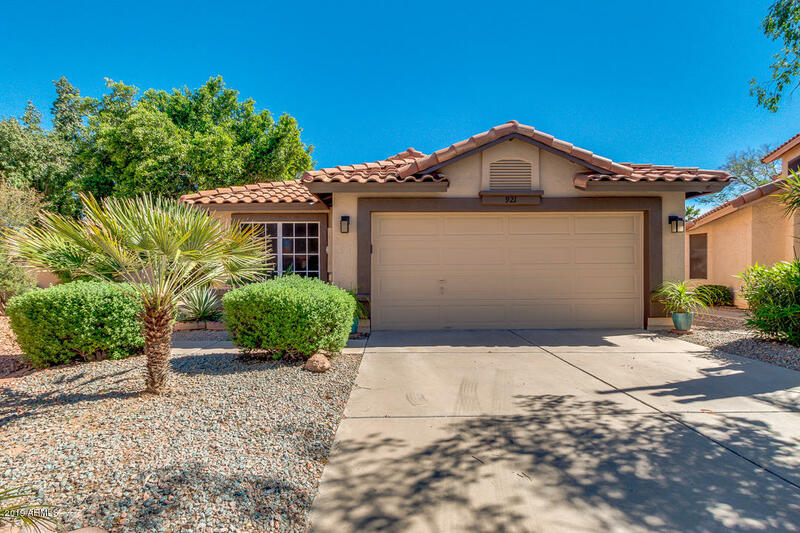 All MERIT HOMES AT THE ISLAND homes currently listed for sale in Gilbert as of 04/22/2019 are shown below. You can change the search criteria at any time by pressing the 'Change Search' button below. "This cozy 3 Bed 2.5 bath oversized 2 car garage home is located in the islands community.When you walk into the property it features a nice living room with high vaulted ceilings and a cozy fireplace. Features a nice kitchen with granite countertops and stainless steel appliances.The refridgerator and microwave conveys with the property. 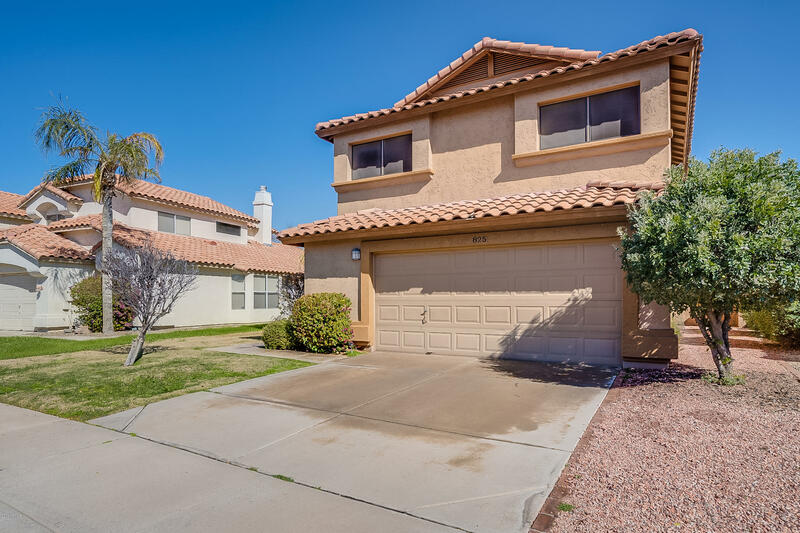 HVAC unit was replaced in 2013Mature landscaping and good sized cover patio makes it a perfect spot for relaxation or for entertaining.Great location/Great neig"
"''Your New home'' in the desirable community of ''The Islands'' in Gilbert. This is the one that you've been waiting/wishing for. 3 Bed/2 Bath. Updated with new Interior & Exterior paint, New Carpet ( in 2 bedrooms, rest is tile) All New Stainless Appliances,, New Fans , Fixtures, Garbage Disposal , Water Heater and more. Spacious , vaulted Great Room plan with inviting light & bright rooms! Neutral colors throughout. Split Bedroom Floorplan. Has a spacious back yard with plenty of room to"